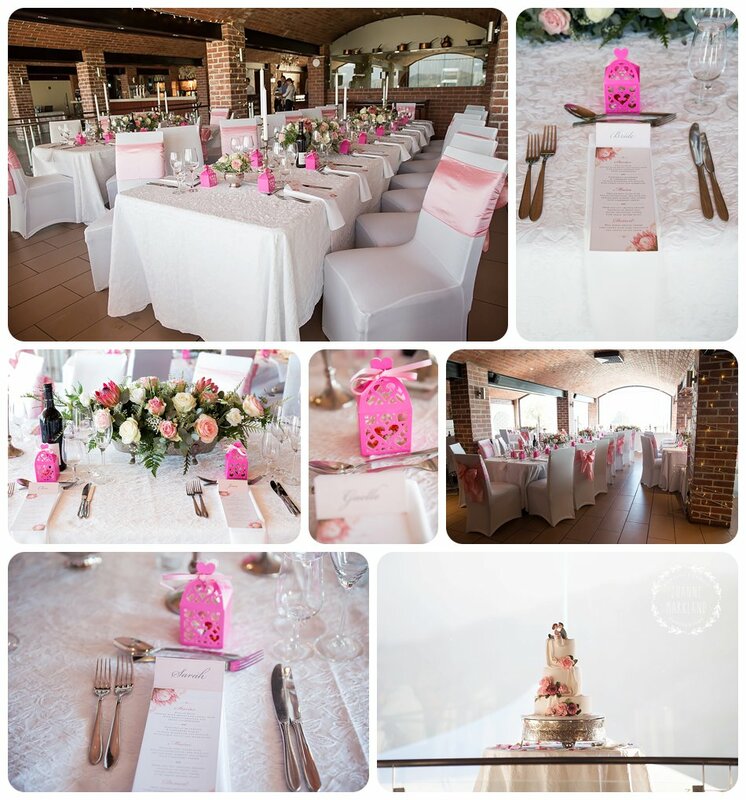 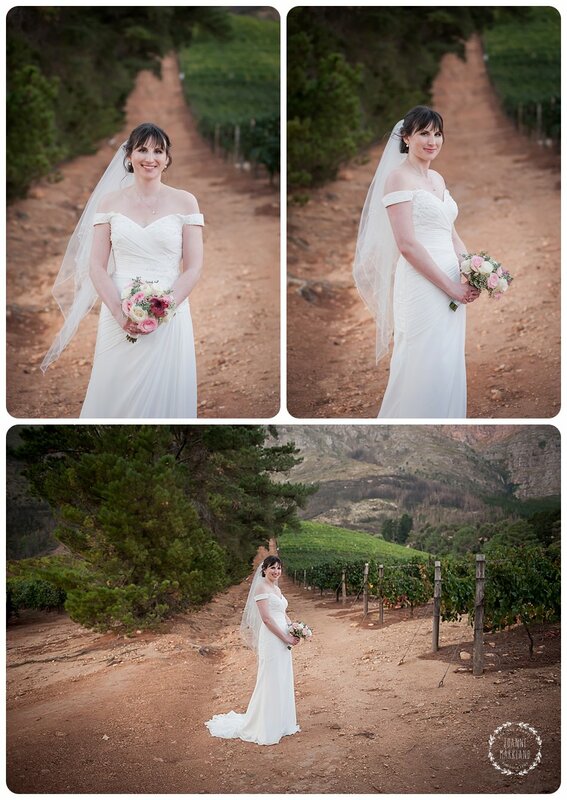 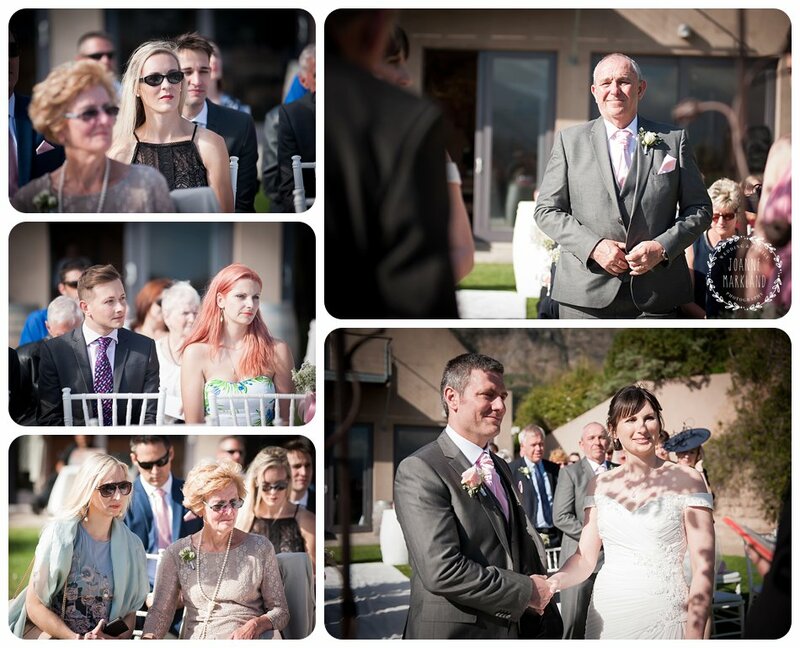 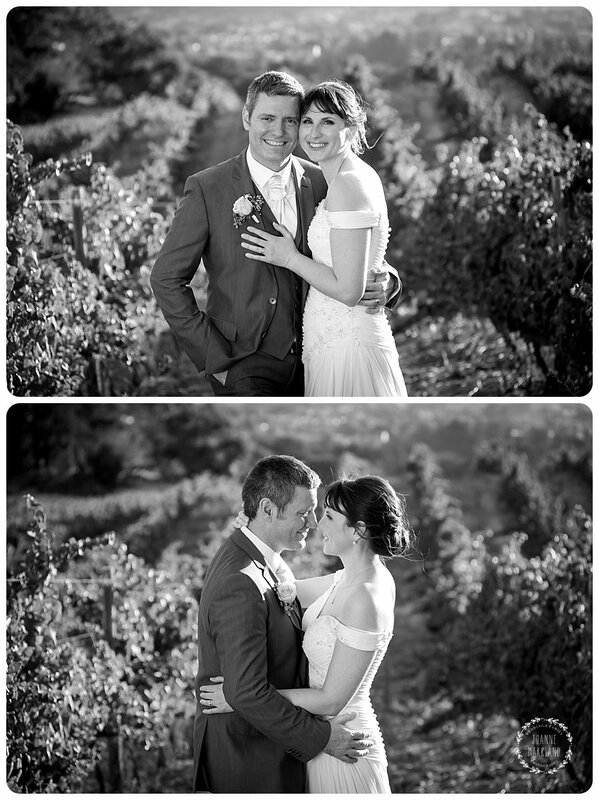 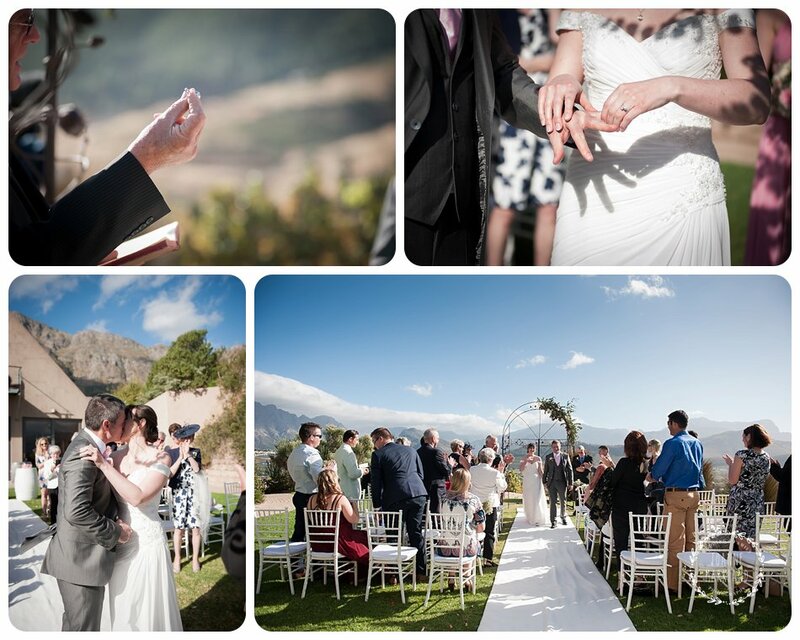 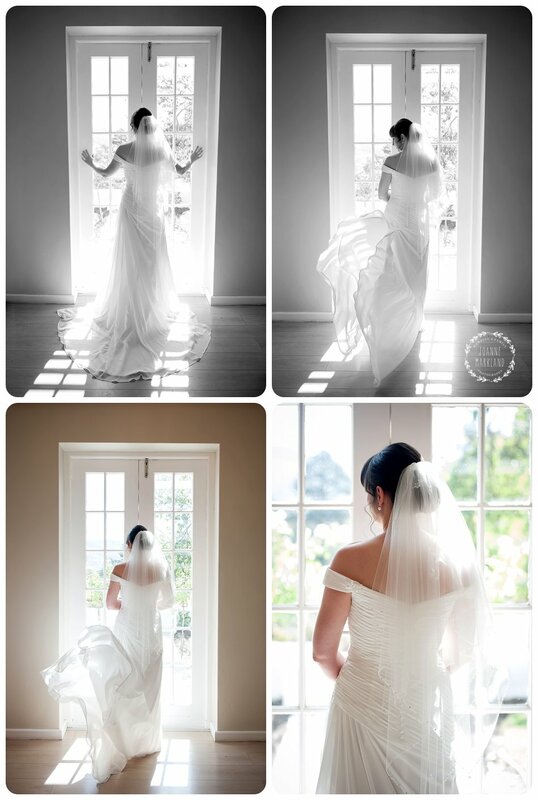 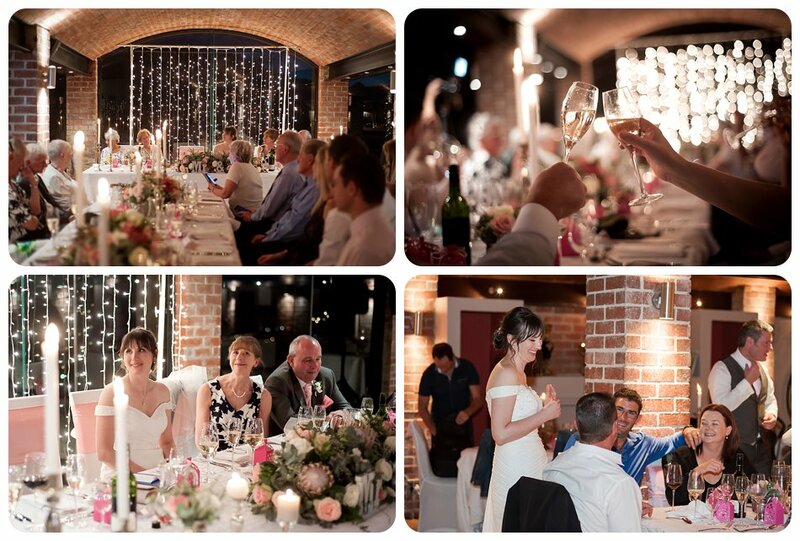 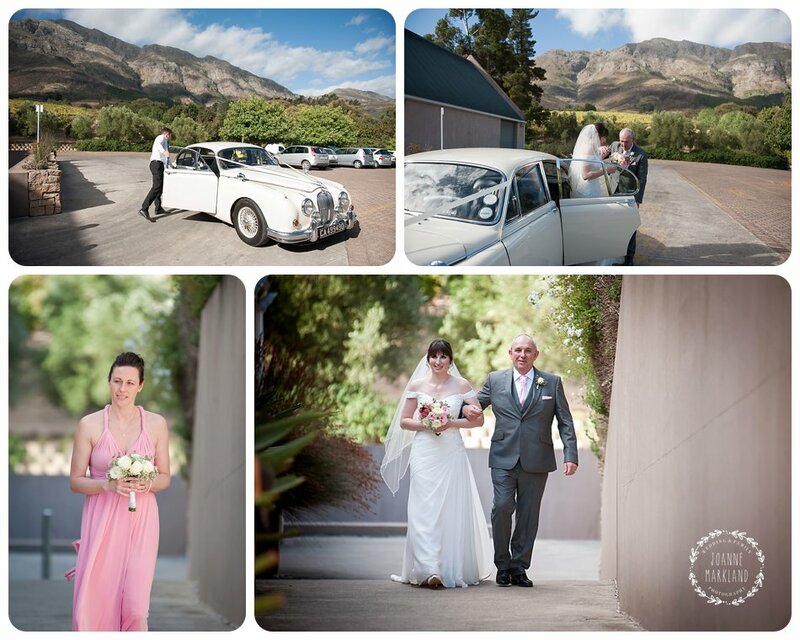 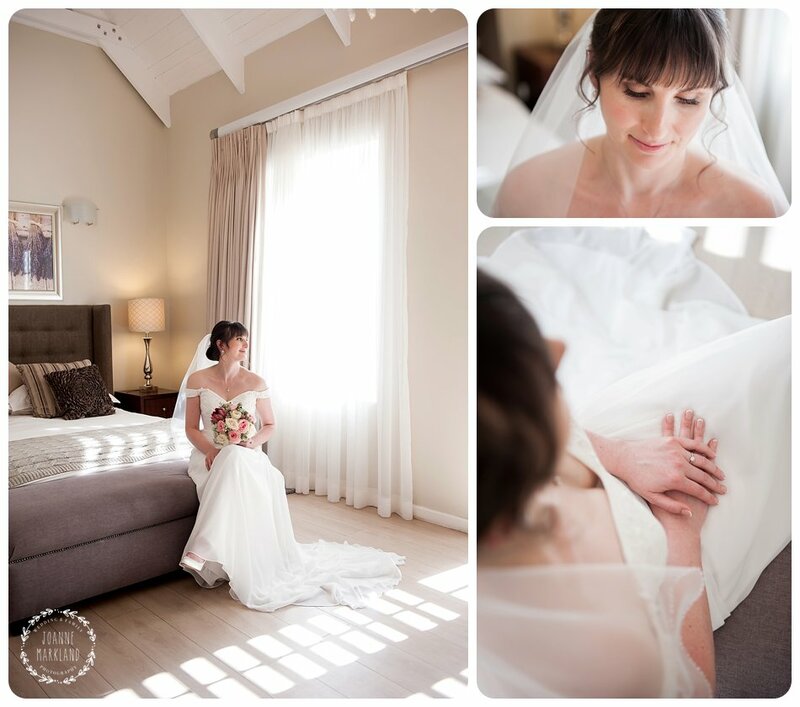 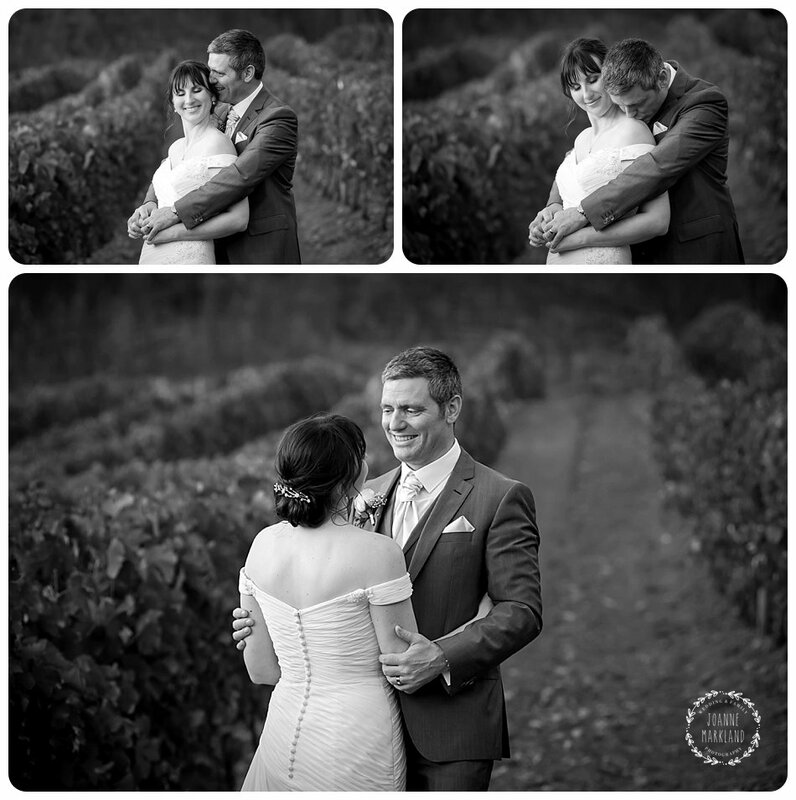 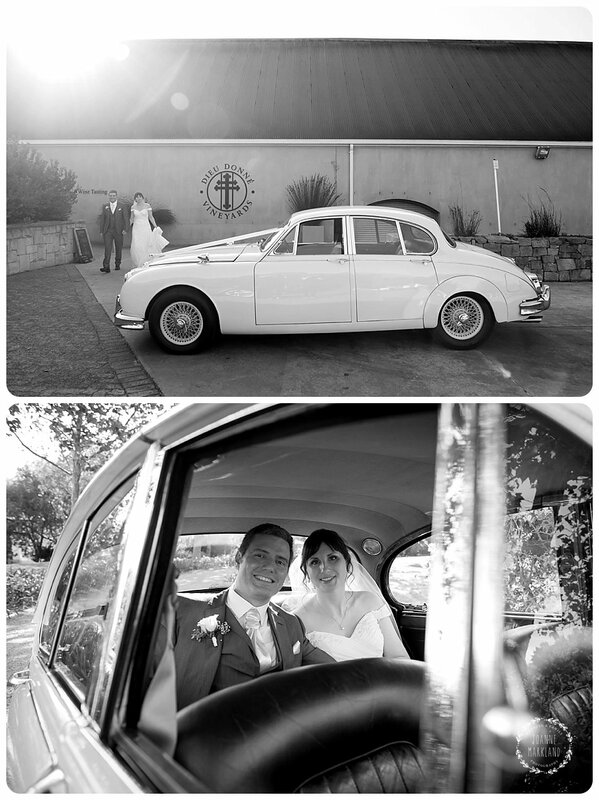 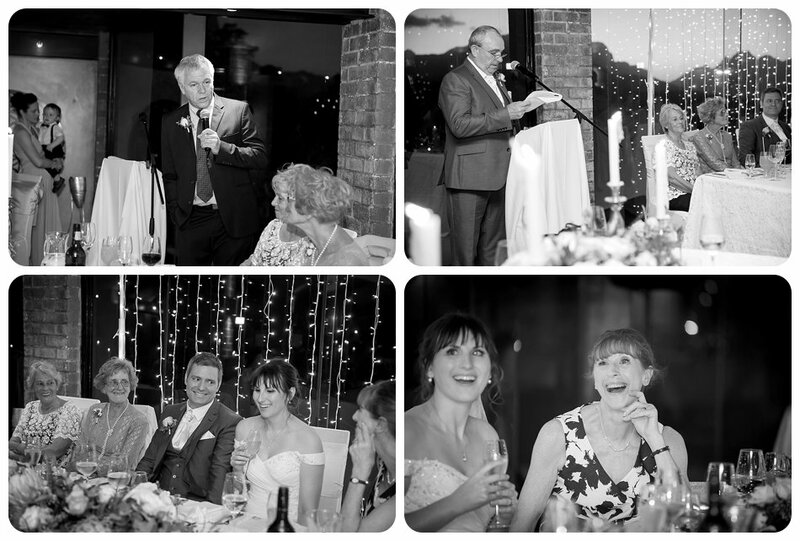 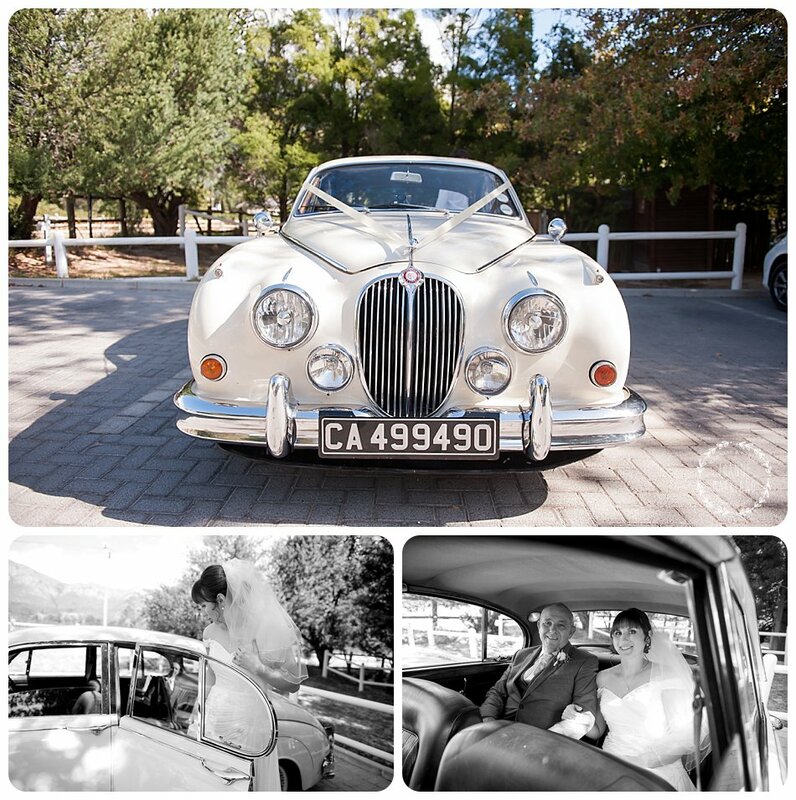 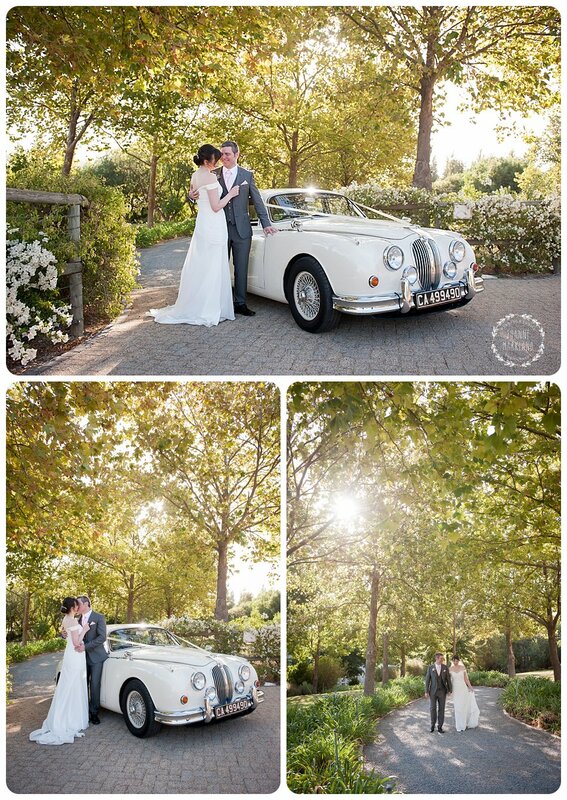 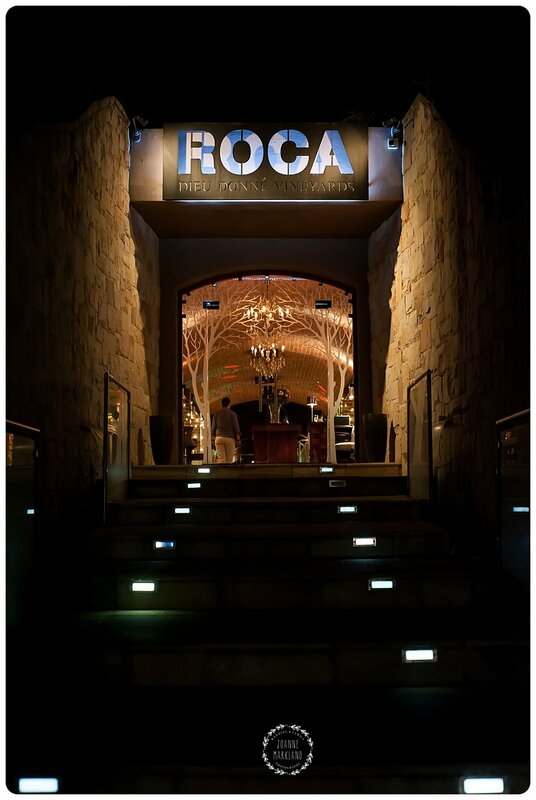 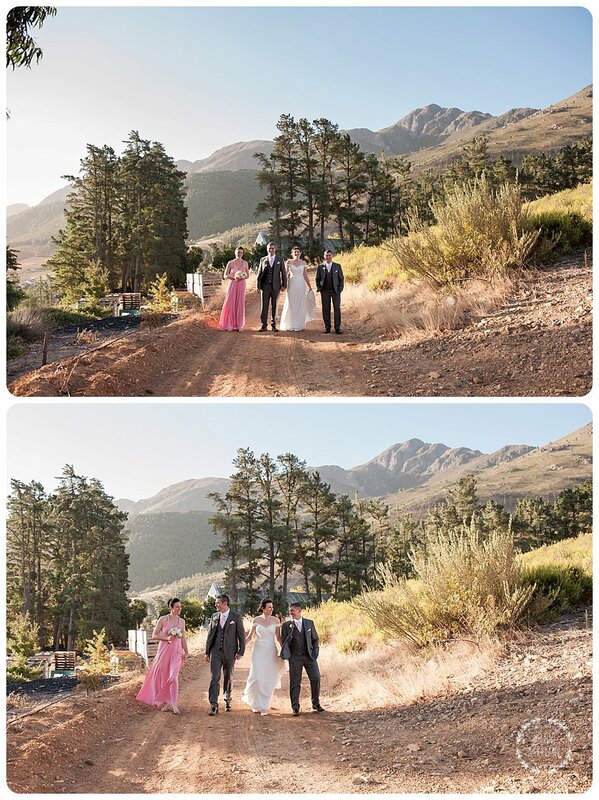 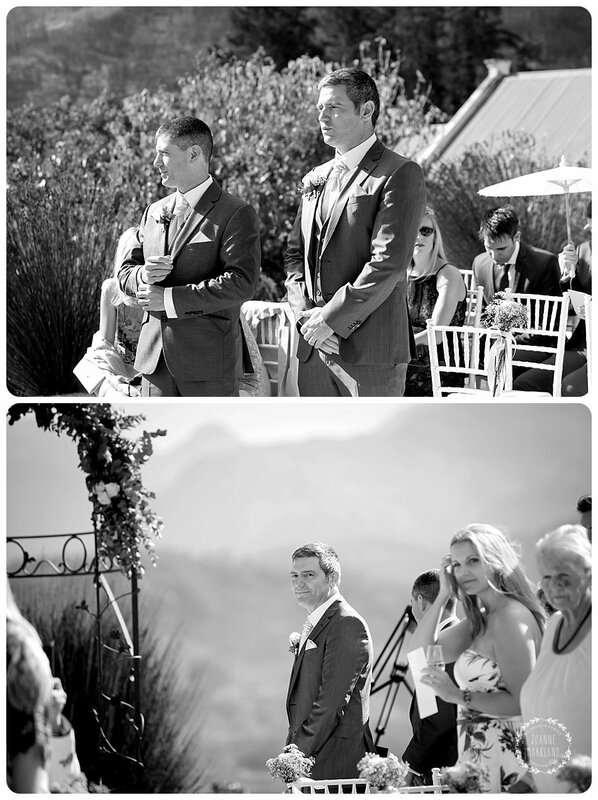 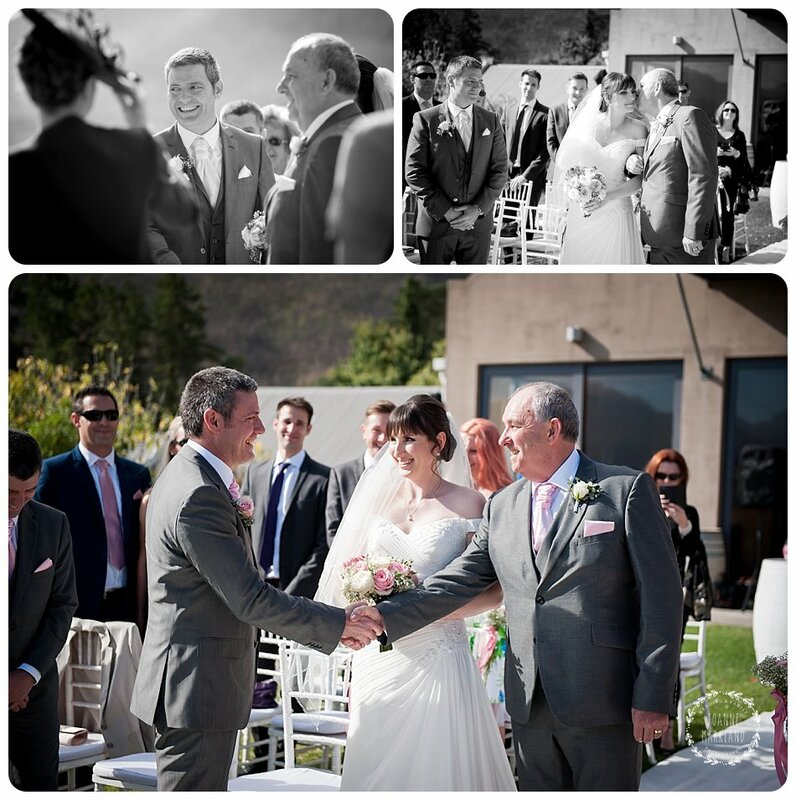 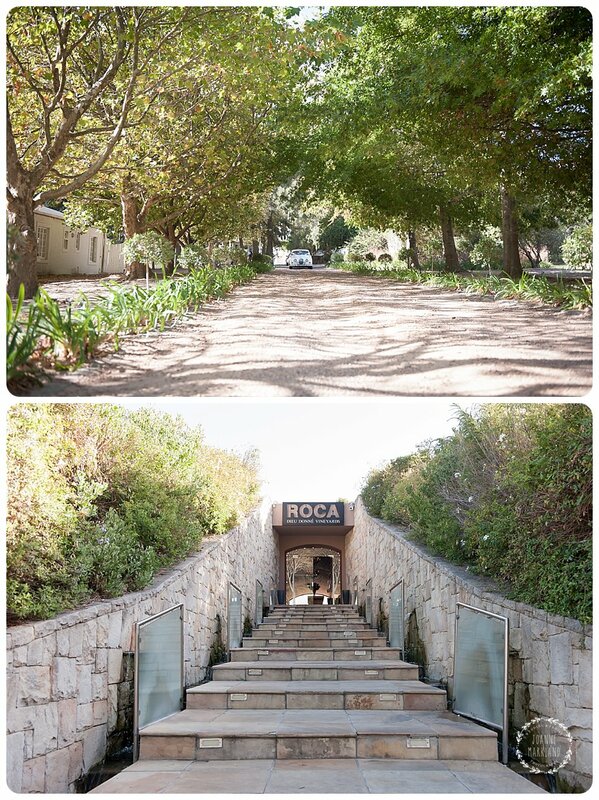 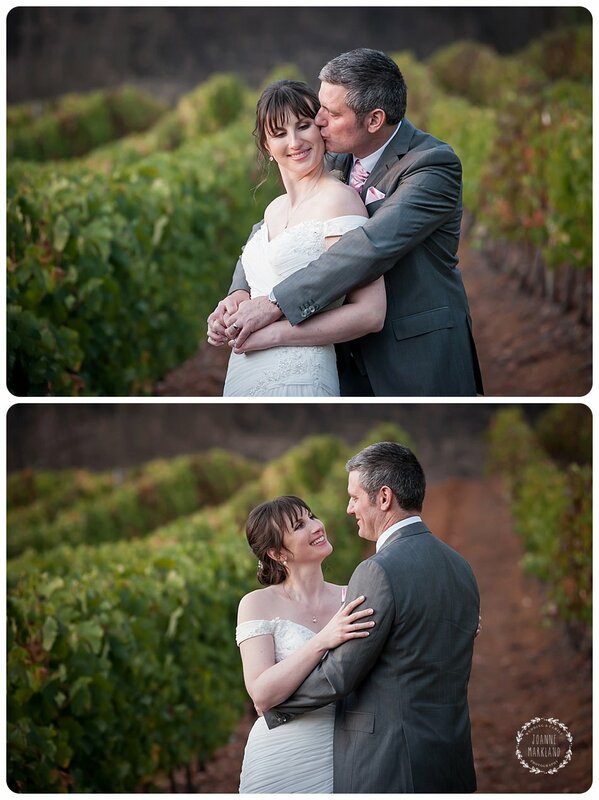 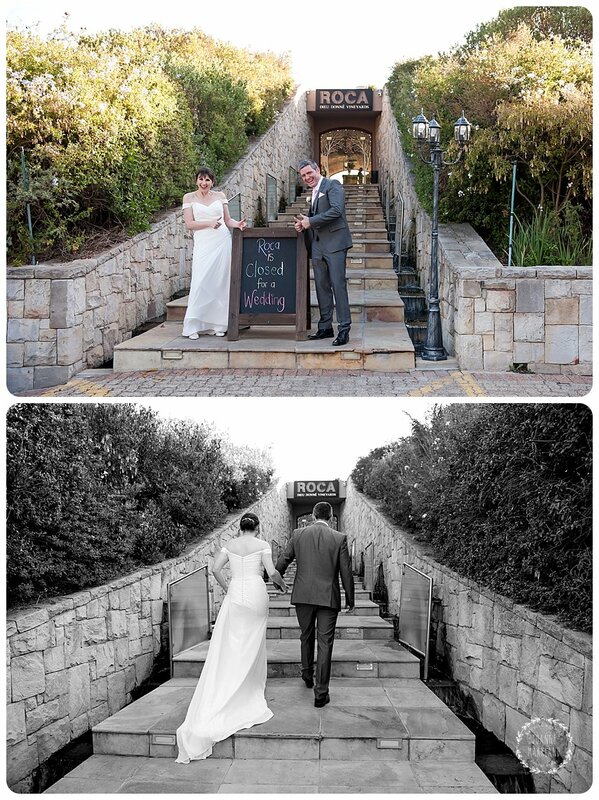 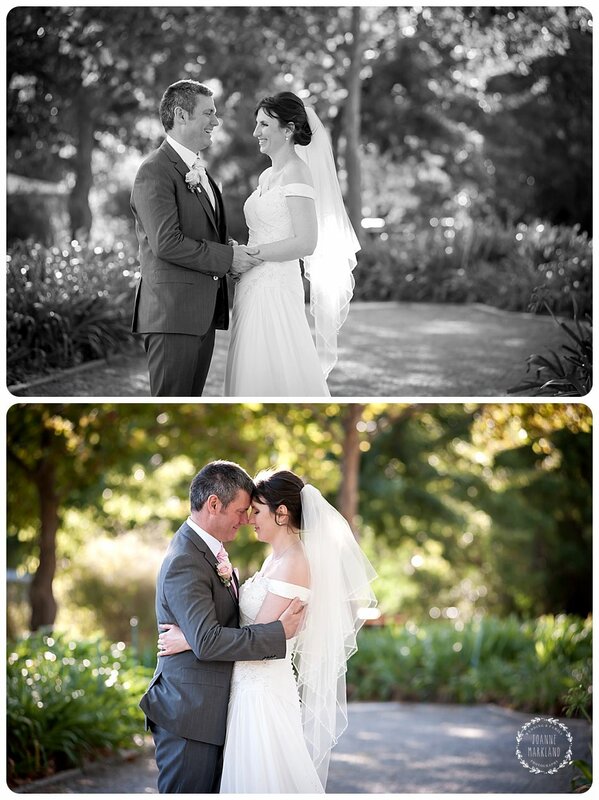 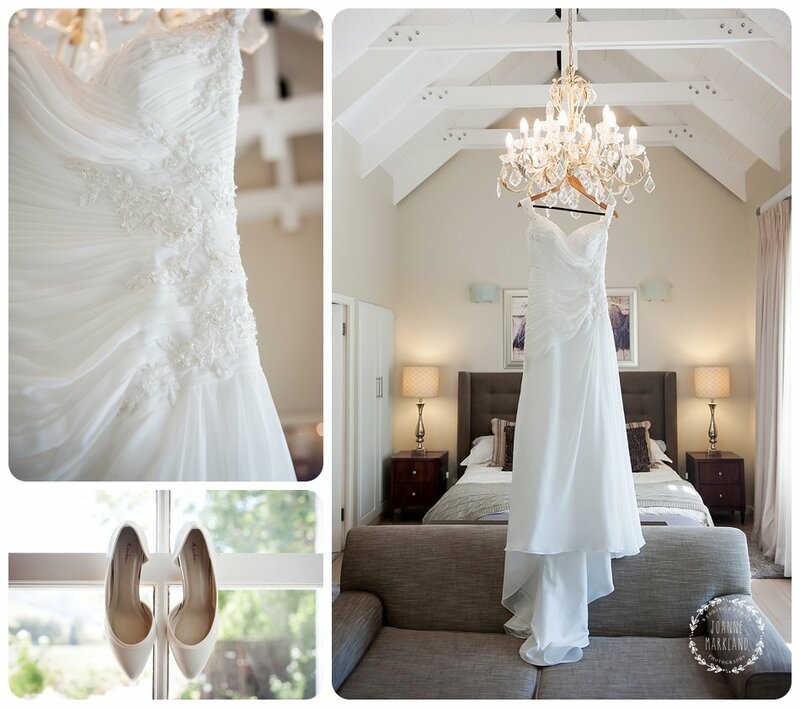 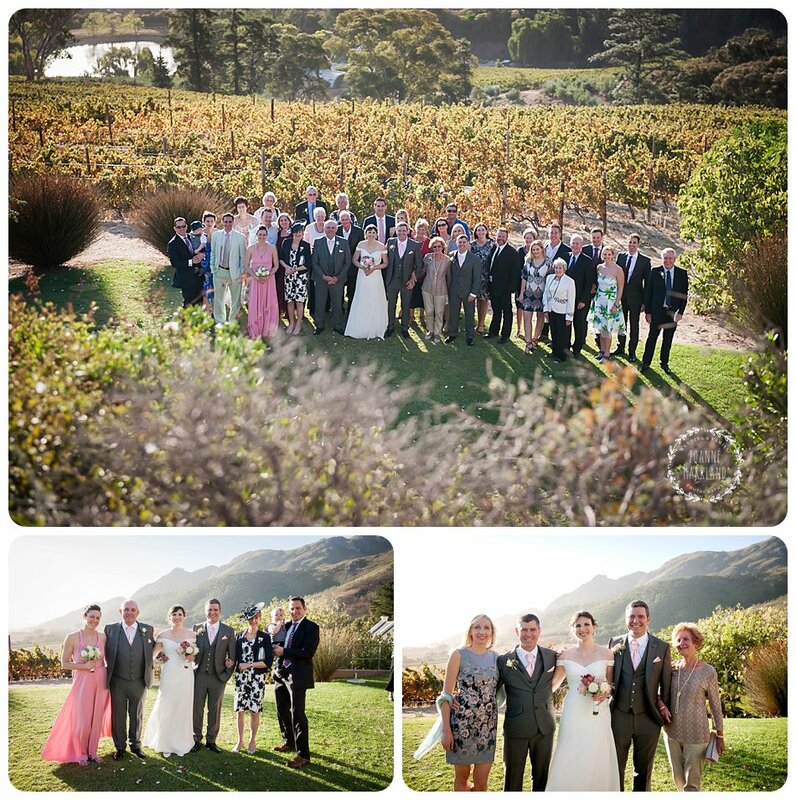 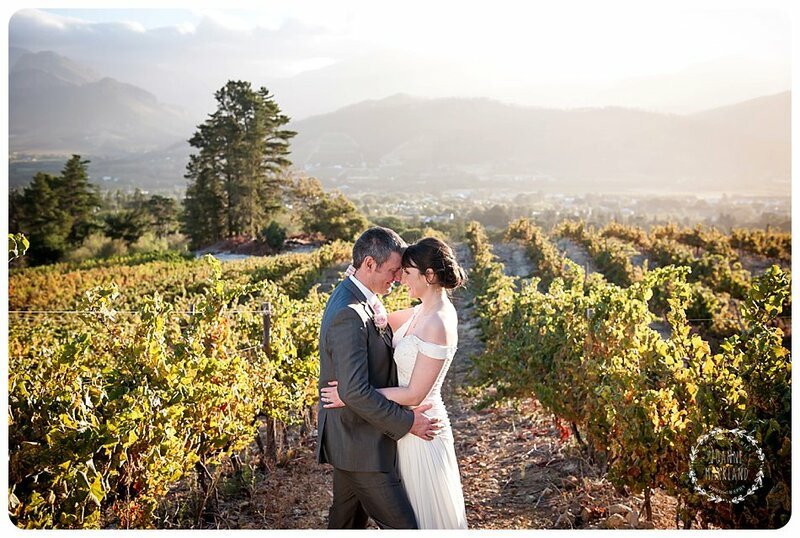 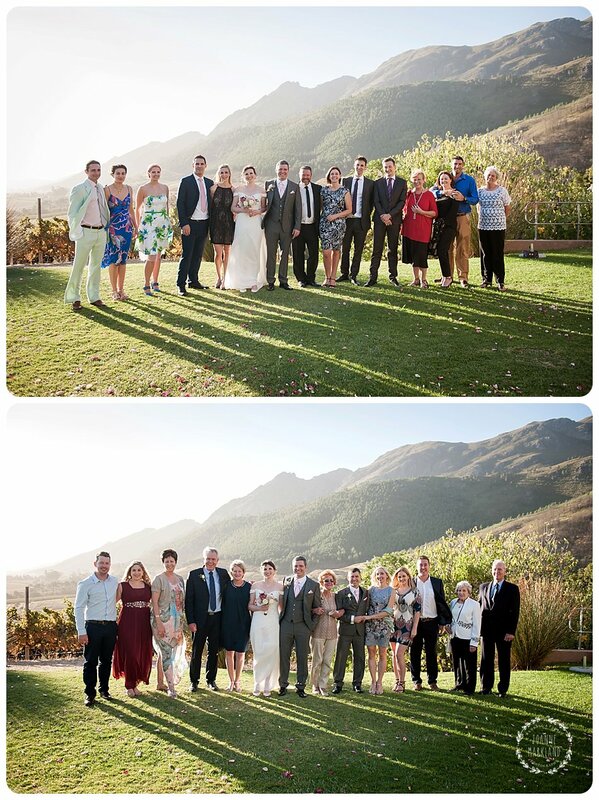 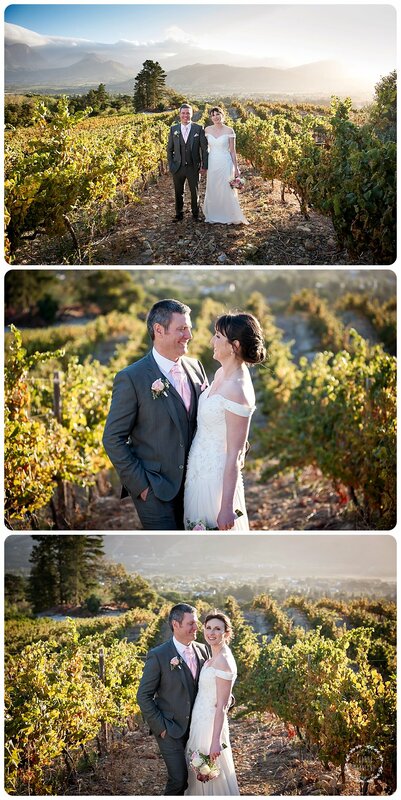 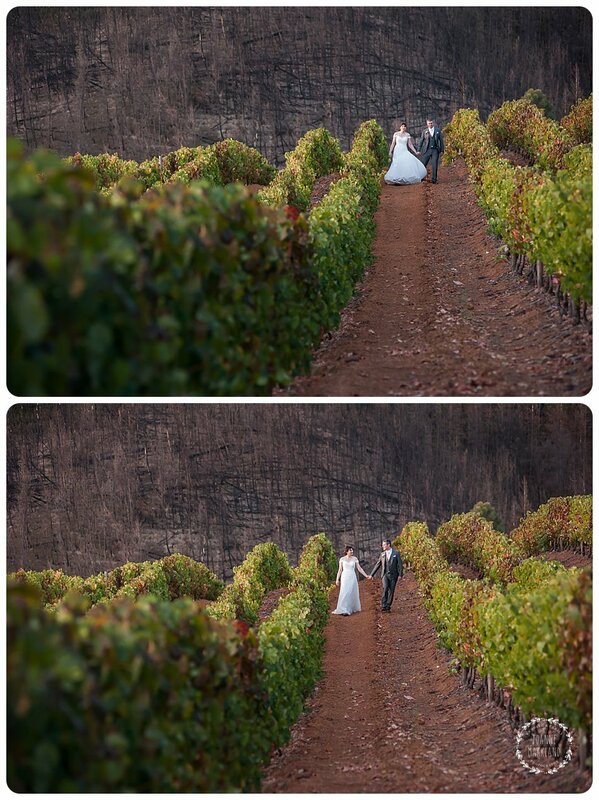 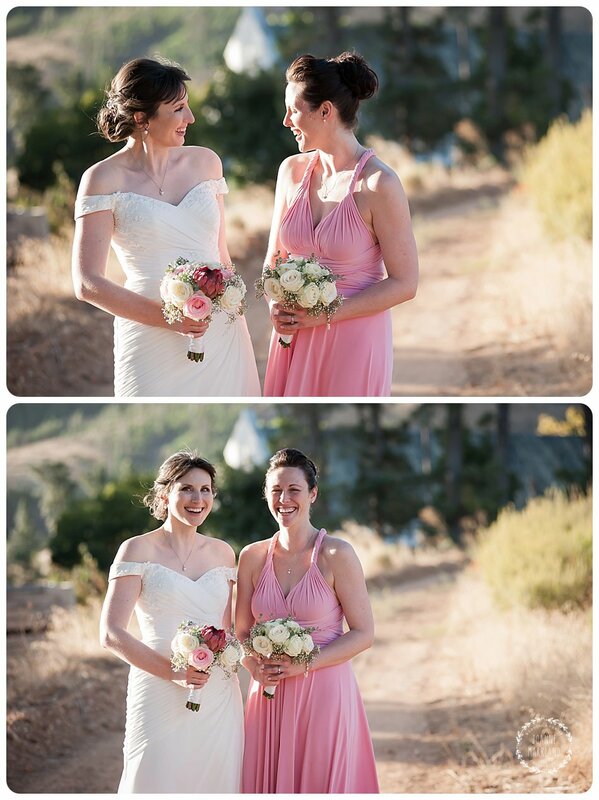 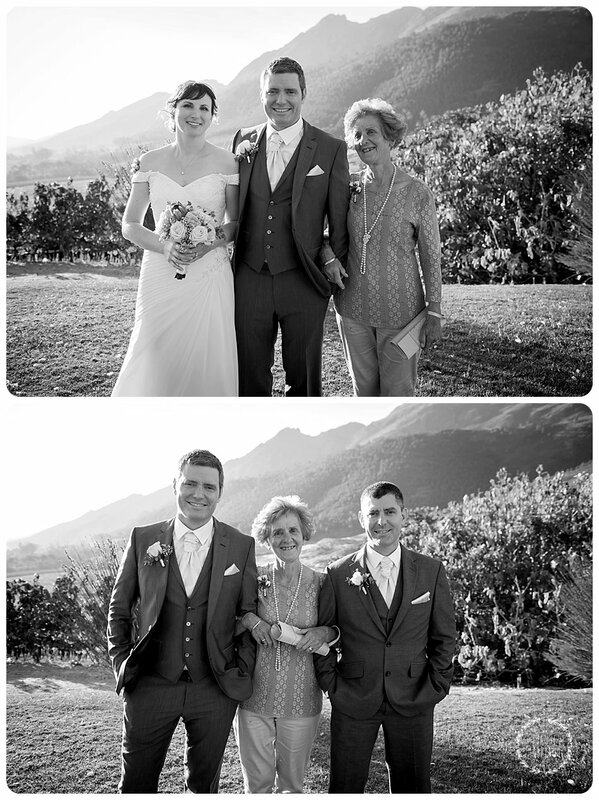 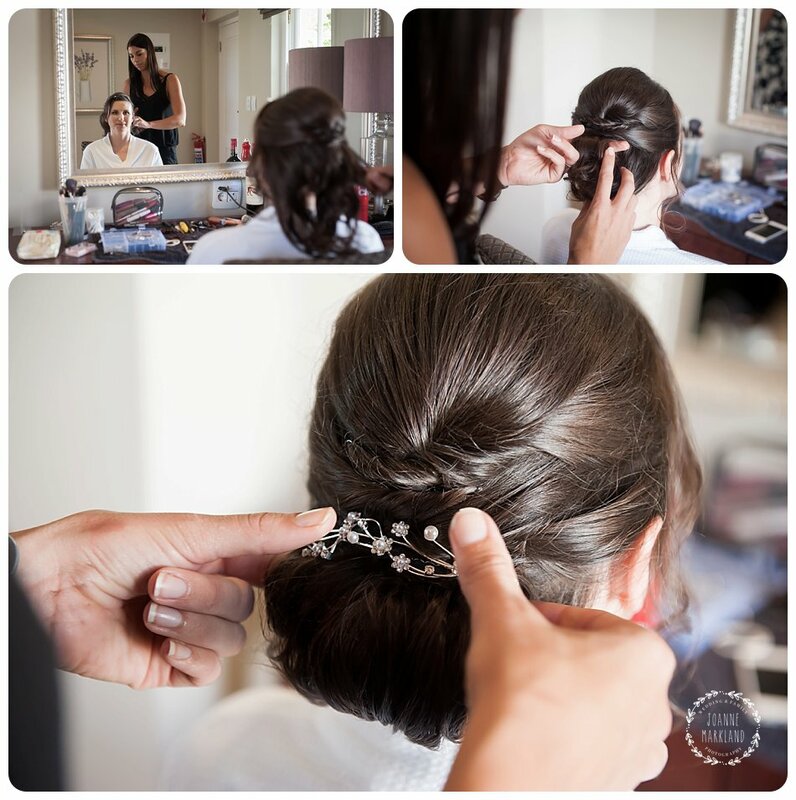 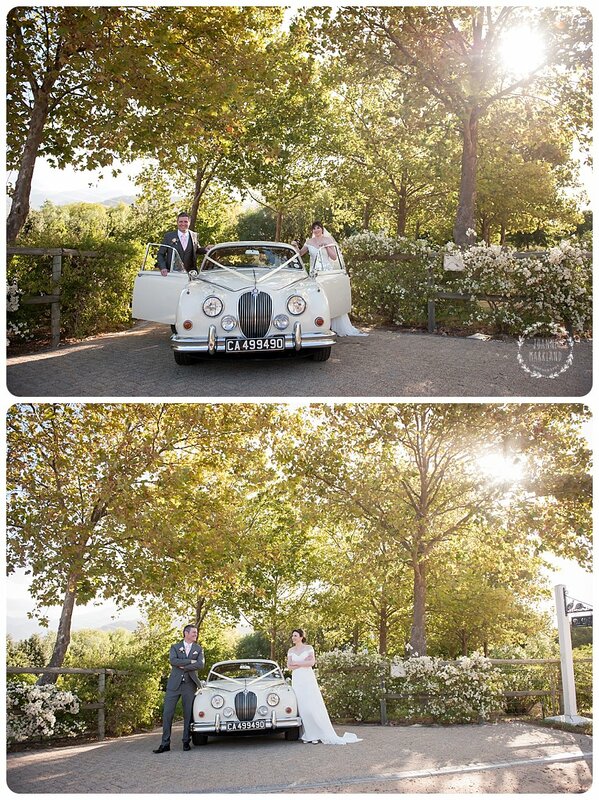 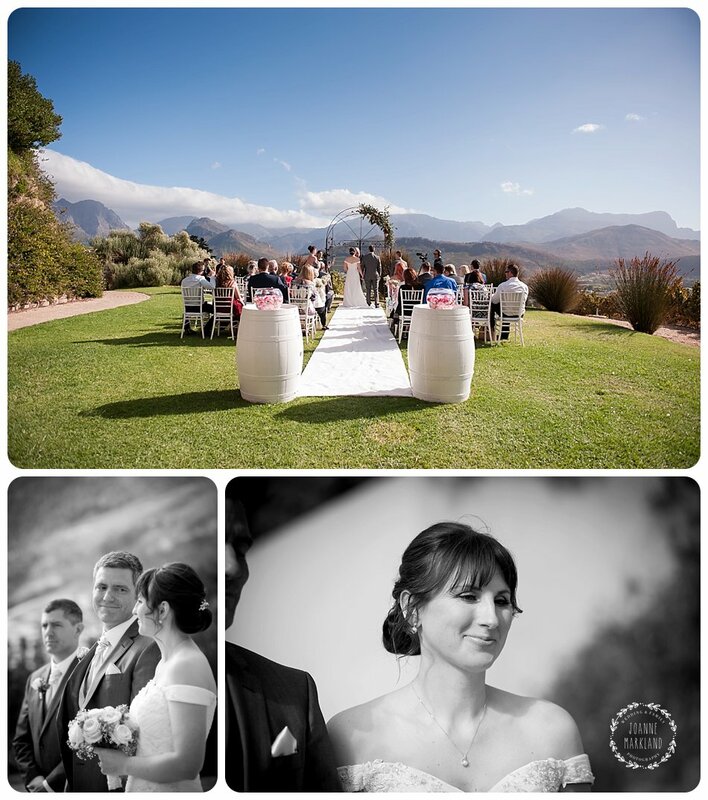 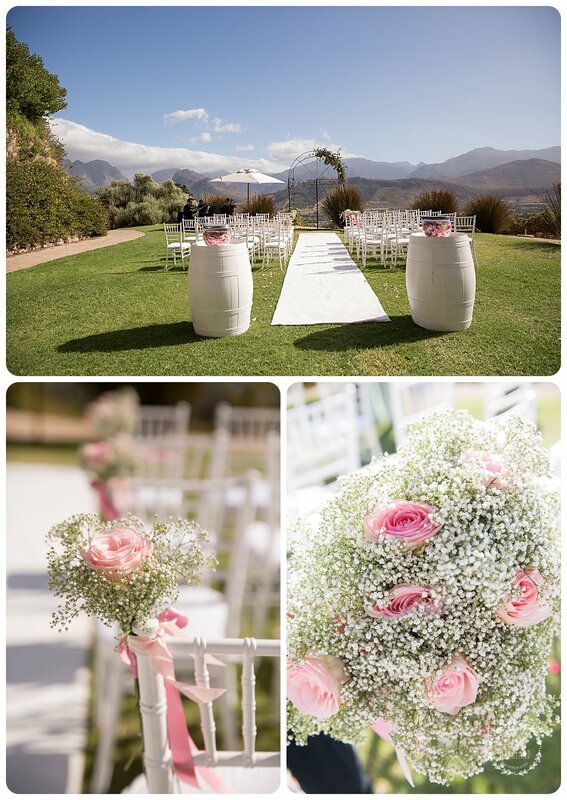 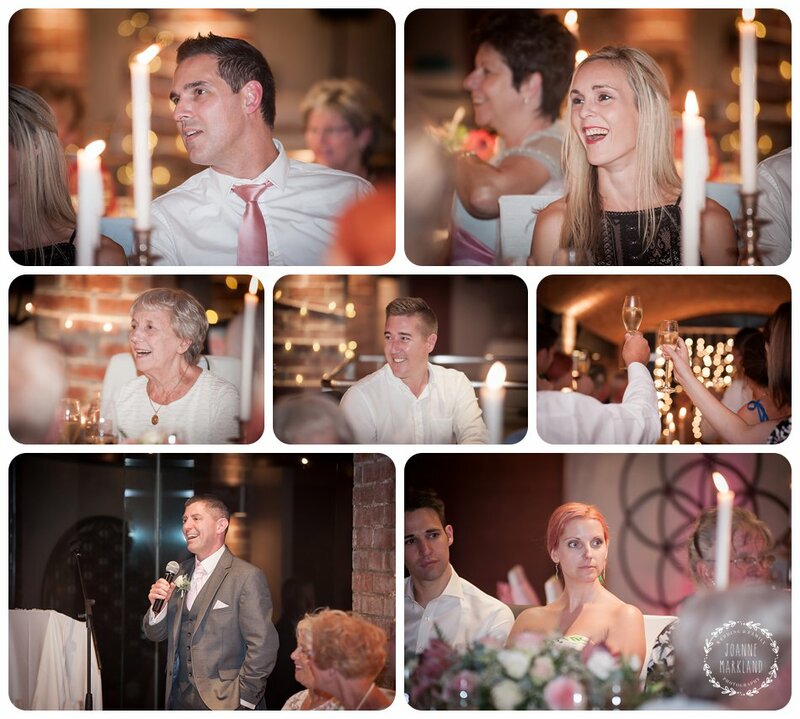 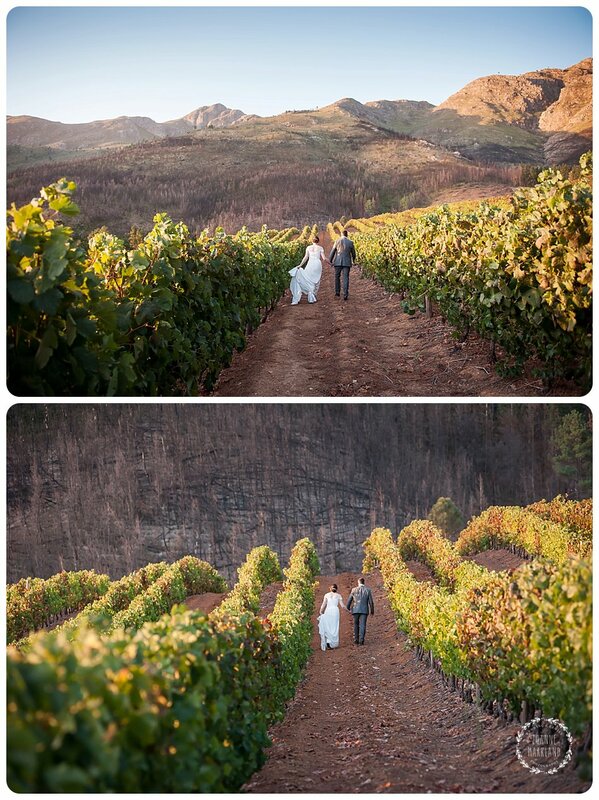 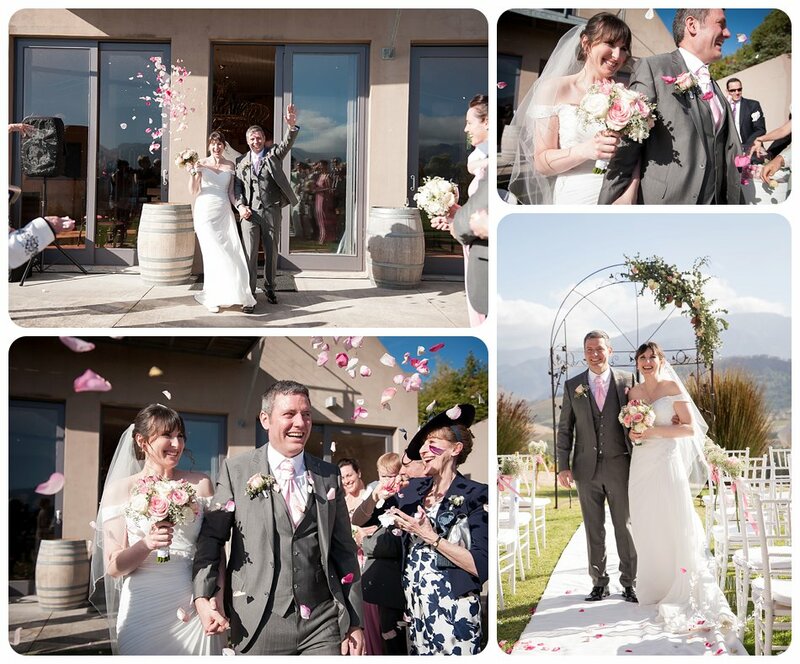 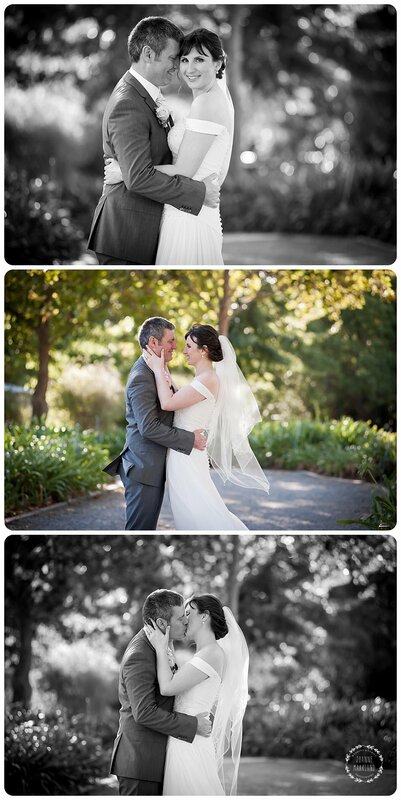 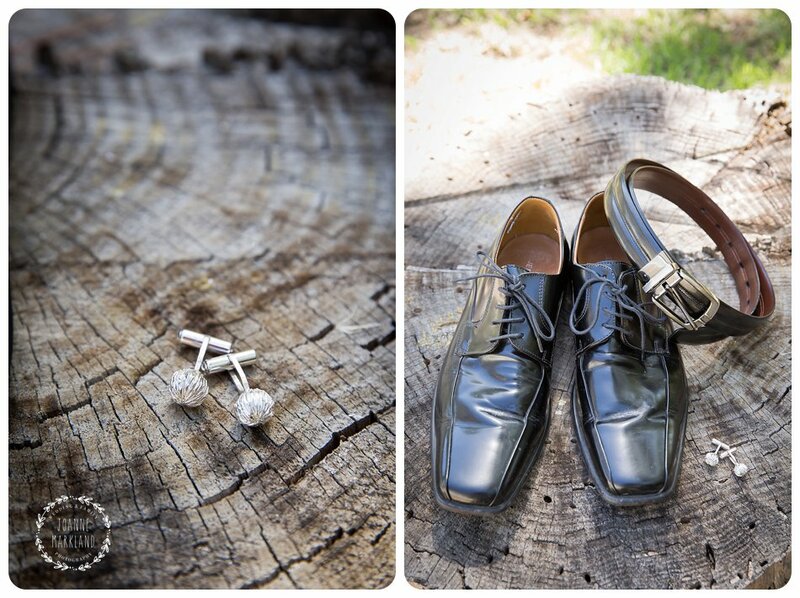 Roca Restaurant at the Dieu Donné Vineyards in Franschhoek is such a beautiful place to get married. 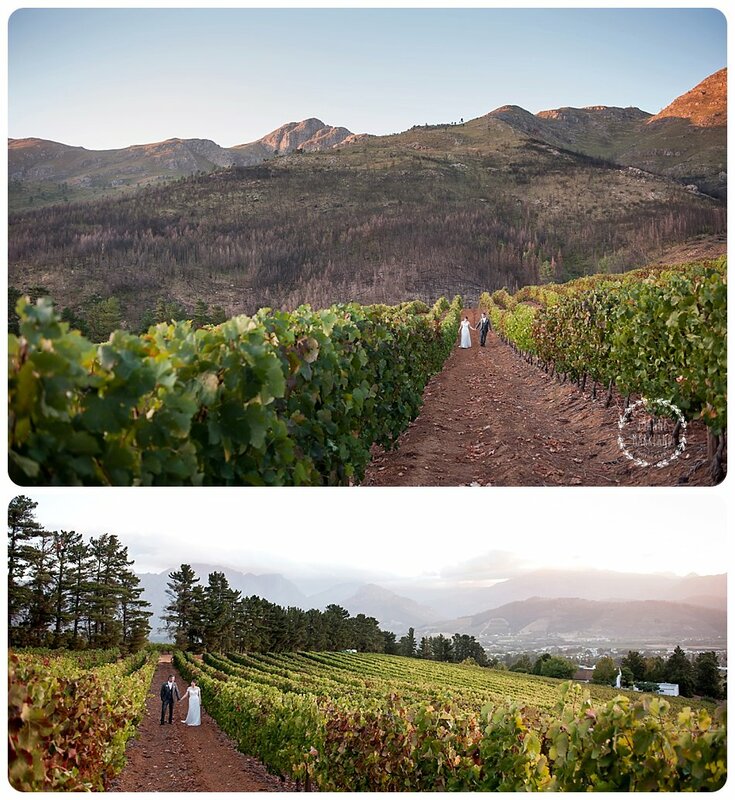 The views of the Franschhoek valley are incredible and the vineyards are amazing. 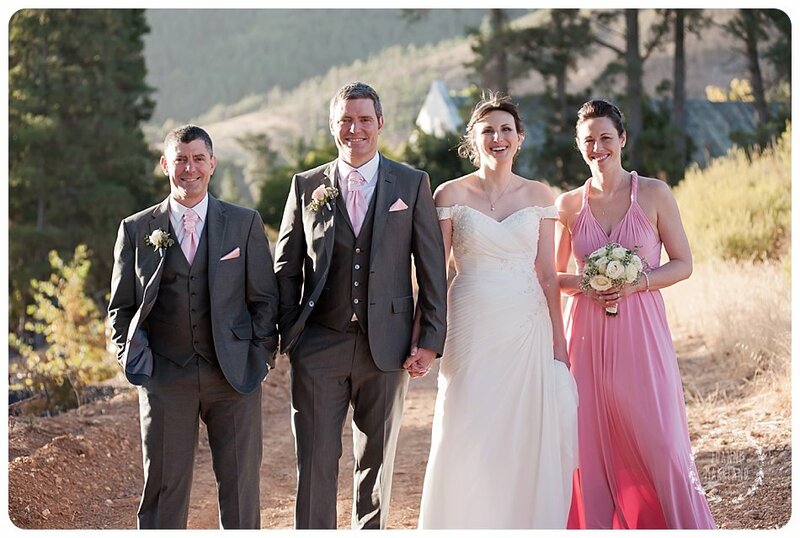 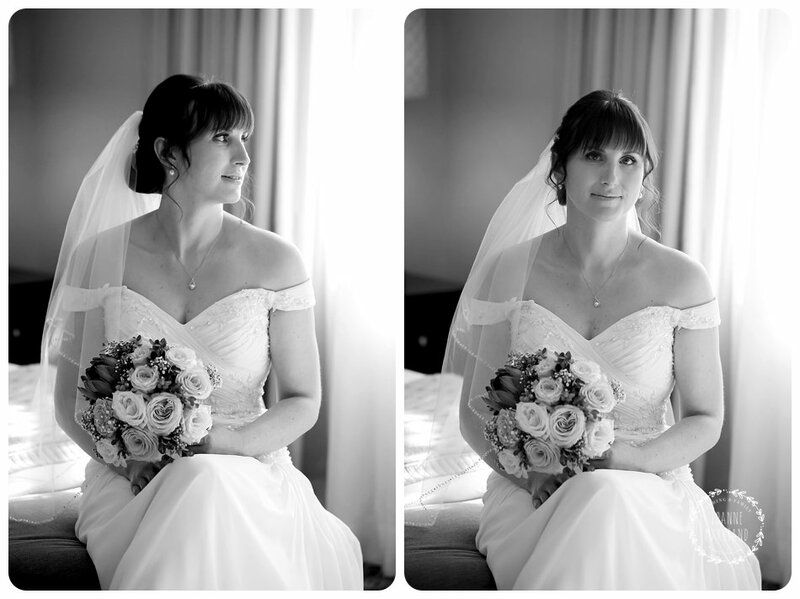 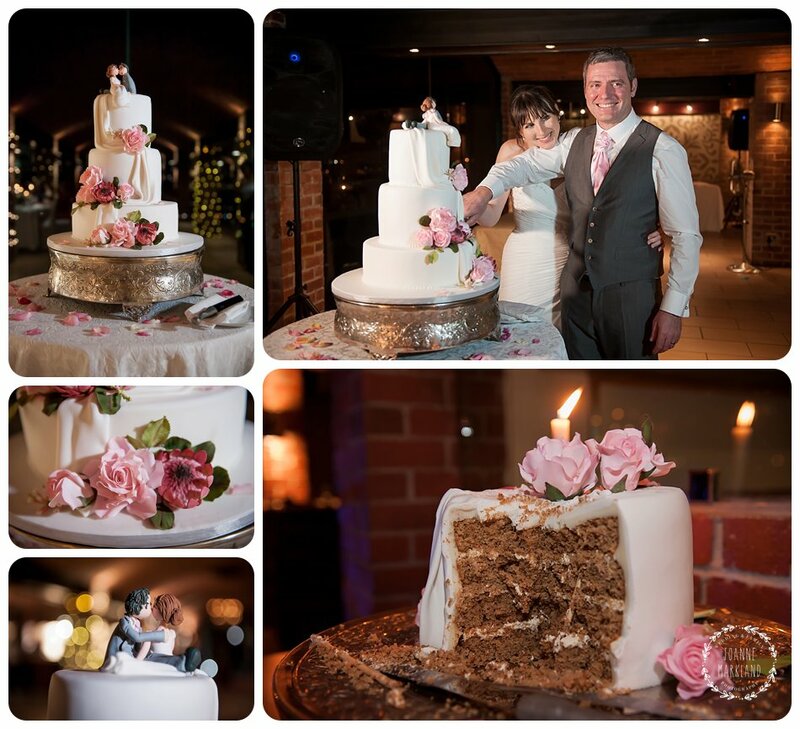 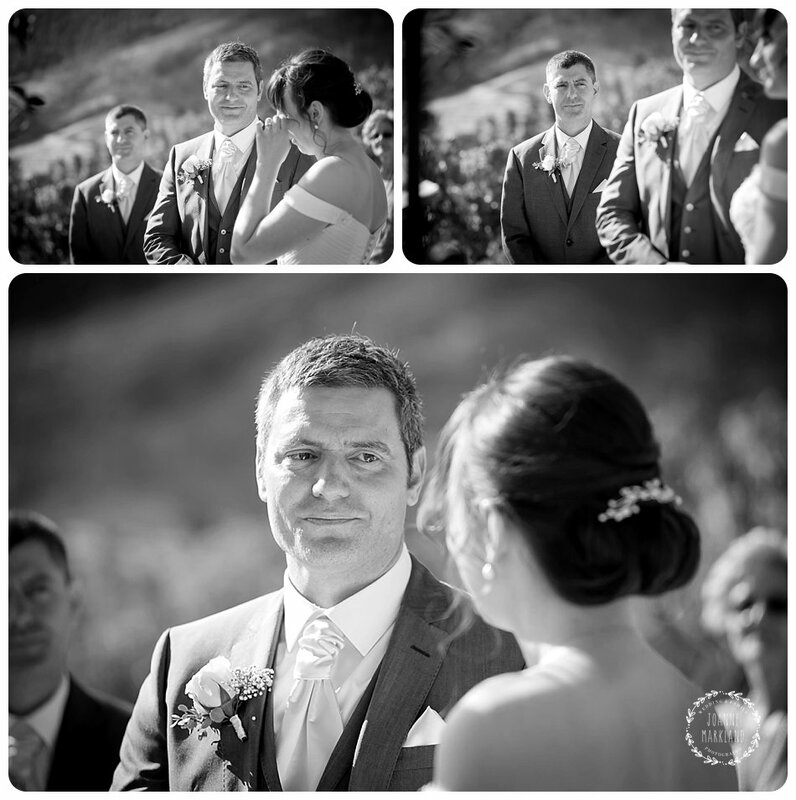 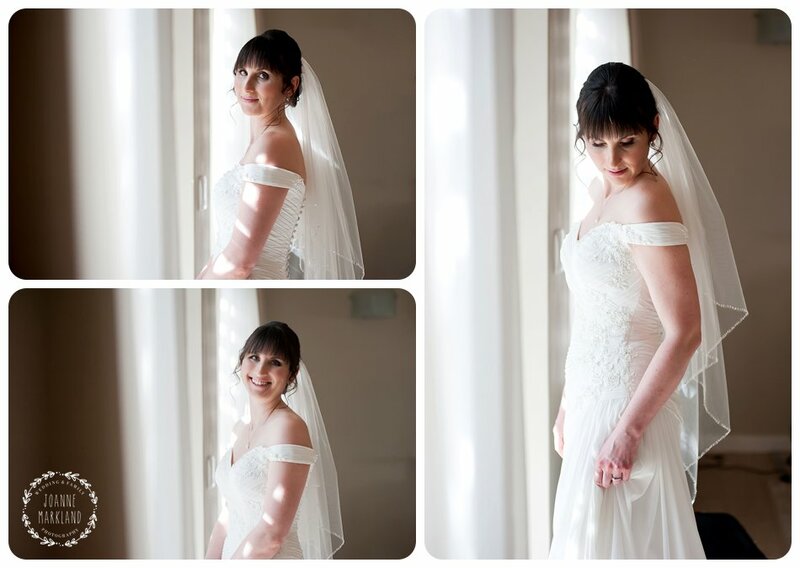 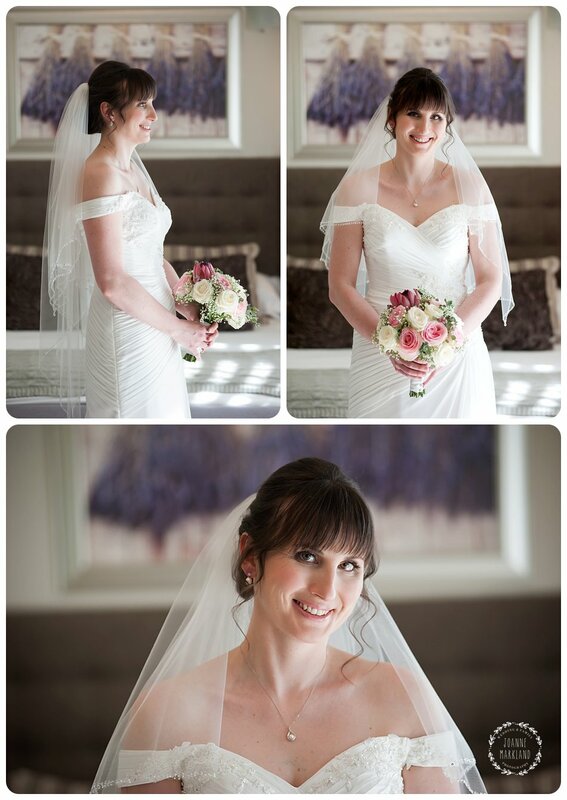 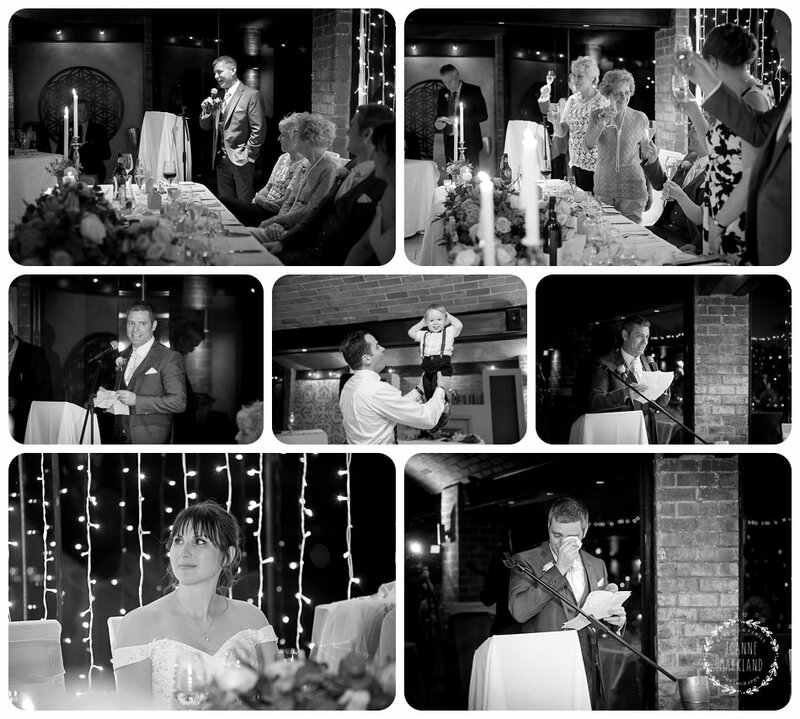 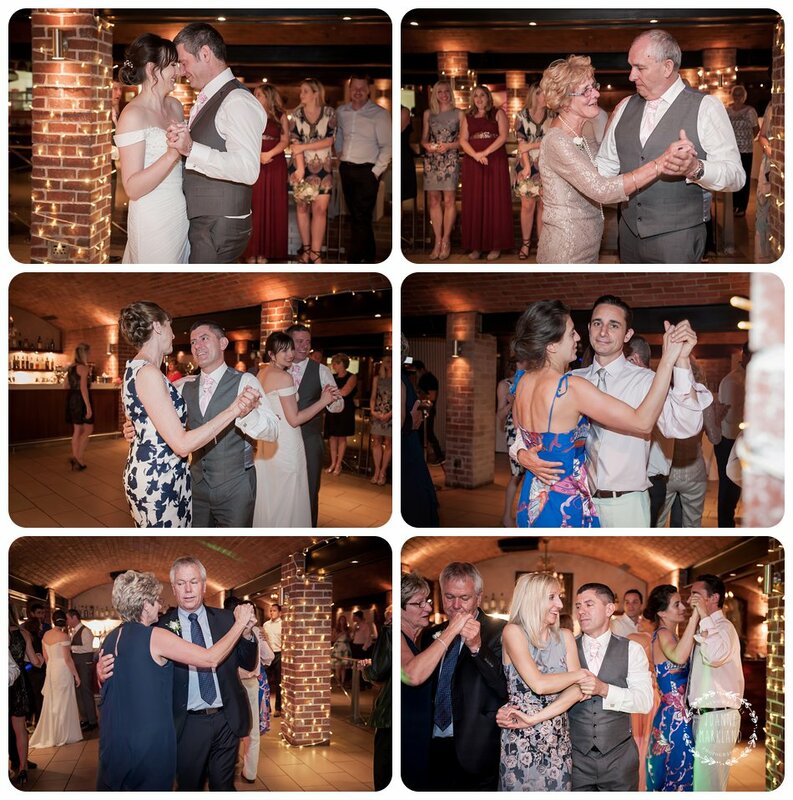 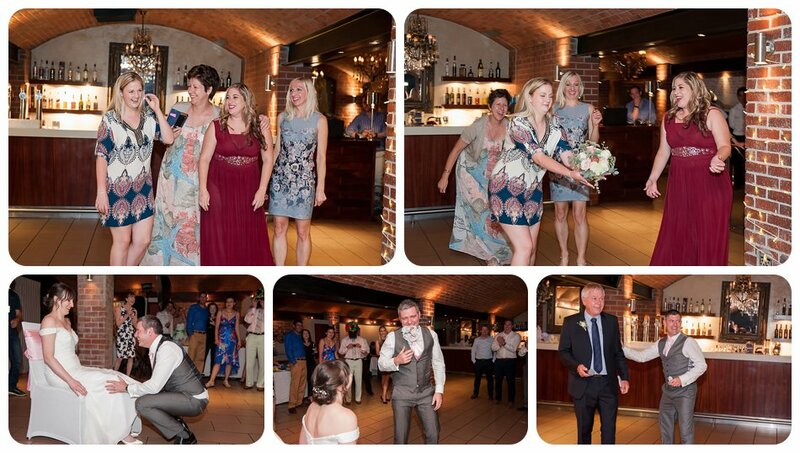 Jp & Kim currently live in the UK, I met them last year when they came down on a holiday too organise their wedding. 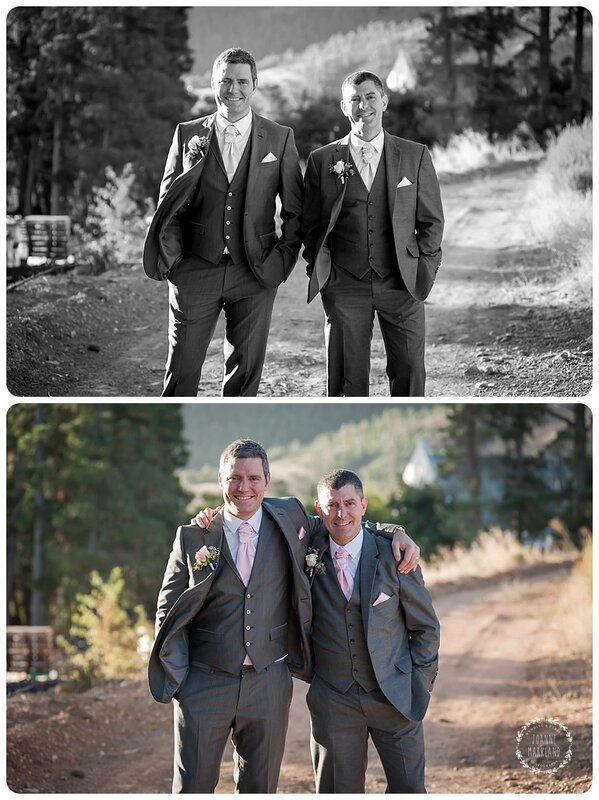 These two compliment each other so well and they have such a lovely bond. 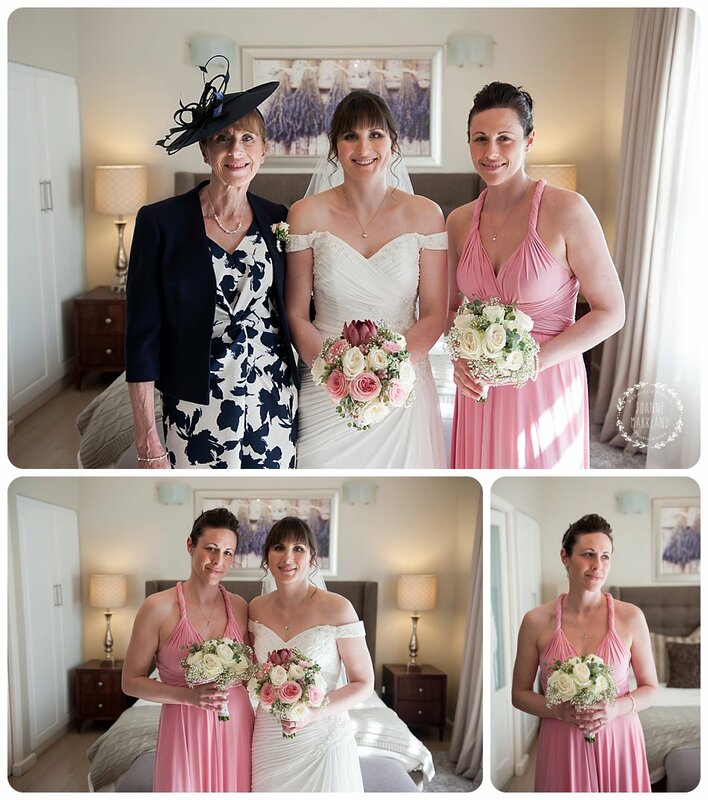 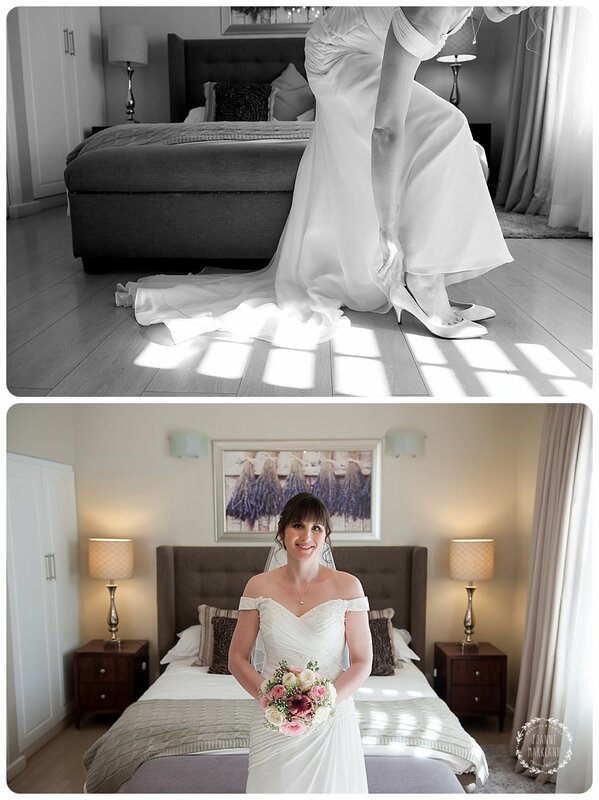 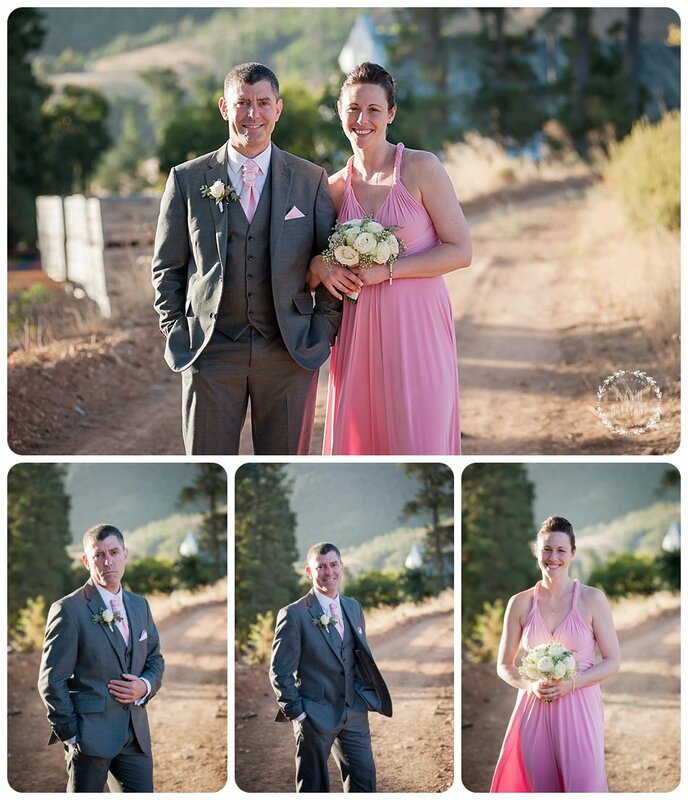 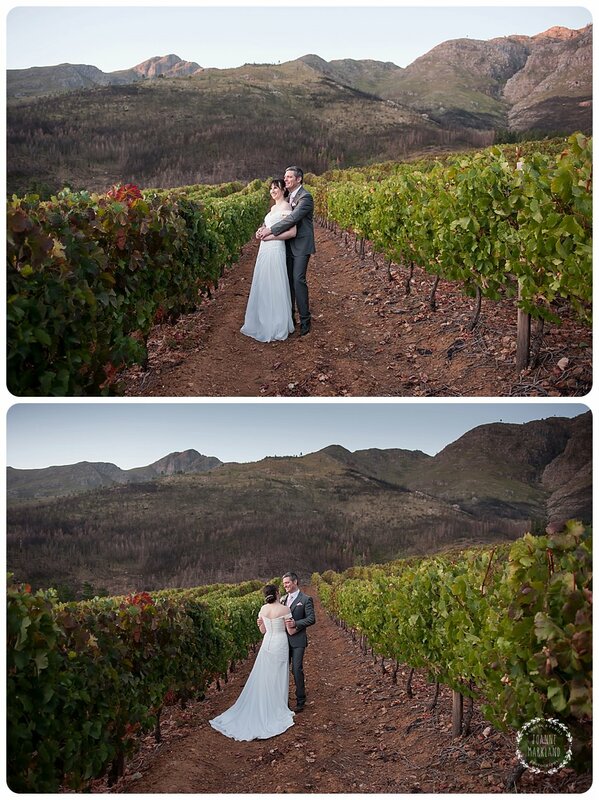 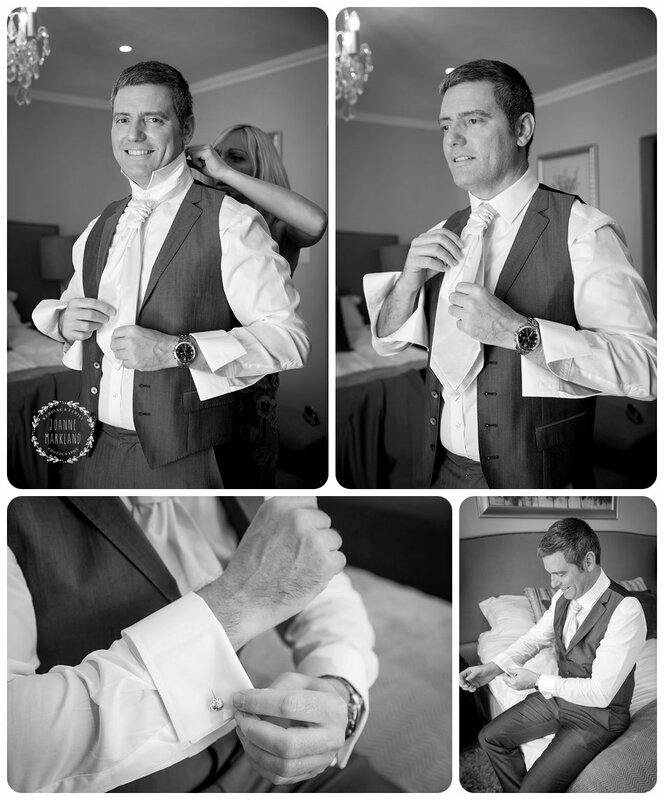 Kim looked absolutely beautiful in her wedding gown and JP you didn’t look too bad yourself 😉 They had their ceremony on the gardens which overlooked the Franschhoek Valley, such a perfect place to say your “I Do’s” After their ceremony I made them “trek” through the vineyards, I think it was definitely worth the walk. 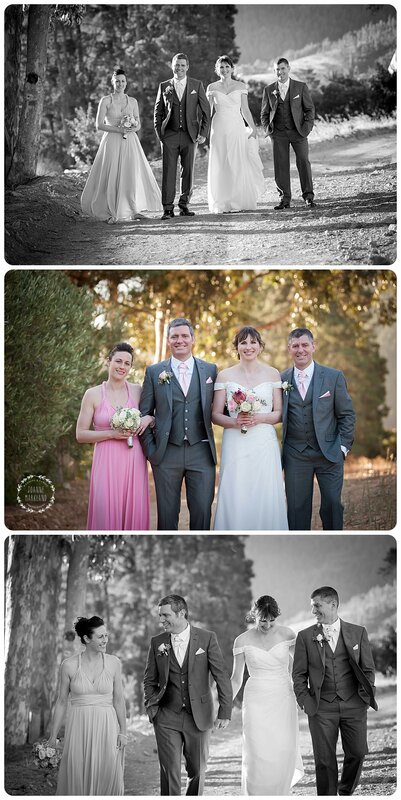 A big shout out too Natalie Gabriels for second shooting for me and also to Andrew and Nikki from Silverline productions for doing the video.